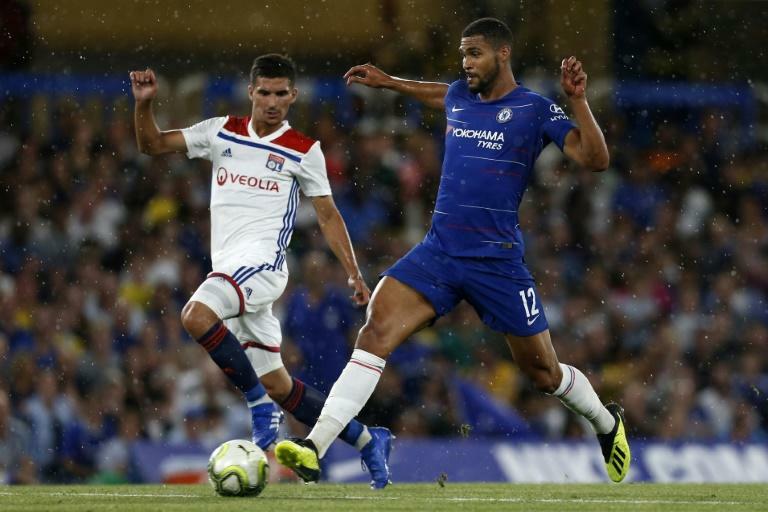 Chelsea manager Maurizio Sarri has backed Ruben Loftus-Cheek to make a big impact this season despite the England midfielder's lack of game time so far. Loftus-Cheek enjoyed an impressive loan spell at Crystal Palace last term and was rewarded with a place in England's World Cup squad. But the 22-year-old remains on the fringes of first-team action at Chelsea, with new boss Sarri having left him out of the starting line-up for their first three Premier League games. Despite playing only 22 minutes for Chelsea this season, as a substitute in the opening day win at Huddersfield, Loftus-Cheek this week retained his place in the England squad for their forthcoming matches against Spain and Switzerland. "I'm very, very happy with him. Because in the last 10 days he has improved a lot," Sarri told reporters on Friday. "I think that he will be important for sure. Starting from September we will play every three days. I think Loftus will be very, very important and very useful to us." Those games will include the Europa League, which on Friday saw Chelsea drawn in Group L to play Greece's PAOK, BATE Borisov of Belarus and Vidi of Hungary. Asked why Loftus-Cheek has not featured more so far, Sarri pointed to the tactical tinkering he has undertaken with the Blues. "He has to improve, just in order to play my football," the former Napoli boss said. "He has great qualities, from the physical point of view, from the technical point of view. I think he needs to improve from the tactical point of view. "If he will improve more, he is ready to play from the beginning."